Celebrating a Step Up Partner, Consumer Credit Counseling Service of the Savannah Area, Inc. SINCE 1965, local non-profit Consumer Credit Counseling Service of the Savannah Area, Inc. (CCCS) has delivered money management solutions to individuals and families. Their nationally certified counselors provide expert advice to help increase the financial knowledge of clients while helping them solve financial problems and achieve their goals. CCCS consists of seven staff members committed to improving the financial health of members of the Savannah community. John Wills (right), executive director of CCCS, has served on Step Up’s Board of Directors and as the board chair in 2014. Richard Reeve (left) is the director of Financial Education for CCCS and works alongside Step Up in several different capacities. CCCS changes people’s lives by teaching them how to manage their debt, build their credit, prepare to buy a home, or avoid foreclosure through financial counseling and education. Find out more about CCCS – www.cccssavannah.org. programs. Classes focus on applied learning, giving participants the opportunity to immediately use new knowledge and change behavior. For example, in a class about credit reports, participants pull their credit report, learn how to read and interpret it, and dispute any errors. In addition, workplace-based financial counseling means individuals can address critical financial concerns such as debt repayment, identity theft, foreclosure, or home purchase. Using surveys and individual meetings with HR/program staff to identify the biggest needs and topics of interest to employees, Step Up and CCCS have offered popular classes such as “Improving Your Credit Score,” “Spending Plans,” and “Grow Your Savings.” They rely on an independently developed unbiased curricula called Smart Cents, the FDIC’s Money Smart program and Financial Industry Regulatory Authority (FINRA) Foundation’s modules for classroom education. Step Up and CCCS were recognized for their employer-based work by the Corporation for Enterprise Development (CFED) in its Platforms for Prosperity national contest in 2014. Loan, an employer-based loan program. Life Line is an affordable small-dollar loan ($300-$1500) available through employers that sign up with Georgia Heritage. The program is coupled with on-site financial education to ensure employees develop a better understanding of how to manage credit and debt. Loan payments are made through payroll deduction, and GHFCU reports loan payments to the credit bureaus to establish a positive credit history. Once the loan is paid in full, the loan payment amount continues to be withdrawn from payroll and deposited into the employee’s savings account until they opt out, allowing employees to build an emergency savings fund. Five employers have signed up for the program– Chatham County, Chatham Area Transit, Goose Feathers Café, Hospice Savannah and Senior Citizens, Inc.– but it’s open to any employer. Richard holds three 90 minute presentations that cover budgeting, creating financial goals, maximizing income, priortizing expenses, and understanding credit for each CAP class. In addition, he provides individual on-site credit review. How refreshing – and valuable – to see a lively dialogue in the editorial pages about poverty, our city’s defining issue. 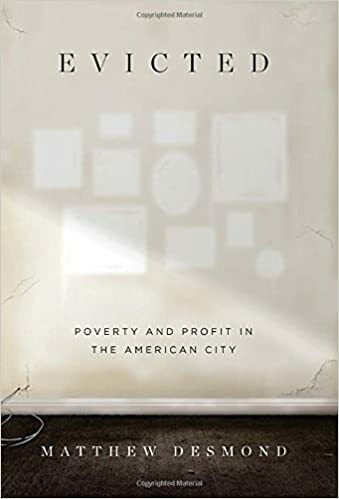 That we tolerate a 26 percent poverty rate in Savannah – and impossibly higher in several census tracts, up to 60 percent – is not just unconscionable but counter to our own economic and social interests. Where I take some exception to the smart ideas that have been published recently is the “either/or” positions. Truth is, neither the lack of education nor our low wages – both issues that plague the Southeast – by themselves cause poverty. We still struggle with racial and income segregation in housing, for instance, which may be the single greatest contributor to specific neighborhoods having higher concentrations of poverty. And unbelievable as it sounds, there are still people who won’t support public transit – a proven game-changer in terms of access to higher-paying work as well as other kinds of economic opportunity – because they believe buses transport “criminals” (code for people who don’t look like me). Make no mistake, an under educated and uncompensated population are core issues. But they are not unique to Savannah. Political and business leaders throughout the U.S. are having the same conversation about skilled workforce and wages. But even if we were able to somehow immediately alter the uneven and inequitable distribution of resources among our public schools today and ensure that every child was able to get a high-quality pre-K start, we still wouldn’t see a radical decrease in our poverty rate. In the same way, even if a majority of new jobs created paid a family-sustaining wage, that step alone wouldn’t change the high concentration of families living in poverty in too many of our neighborhoods. As painful as it is to hear, both issues and more have to be addressed. And they have to be dealt with at the same time. We can’t just select one piece of the problem to tackle. We can, and should, prioritize – and intelligently chose our target audiences who can affect change – but we can’t just act on one of these and hope to for real transformation. We can demand more discriminating decisions about what industries to attract. We can seek out companies and encourage local startups that share a vision of community that promotes a strong local economy and that promise a living wage for families. We can demand that Chatham County’s schools that are serving children from high-poverty neighborhoods devote greater resources to these schools because we know these children, our children, need and deserve more. It’s not only the equitable thing to do, such investment would vastly improve our economy over the long haul. Our only hope in cutting the high poverty rate is in a multi-pronged approach where every sector of our community commits to making a difference however they can, from individual choices to systemic changes. I deeply appreciate the public debate about poverty. I agree, too, that while crime (particularly violent crime) is a legitimate public concern, poverty is at its core. Deep, generational poverty far overshadows crime as a relentless threat to individual potential. We didn’t get here overnight. 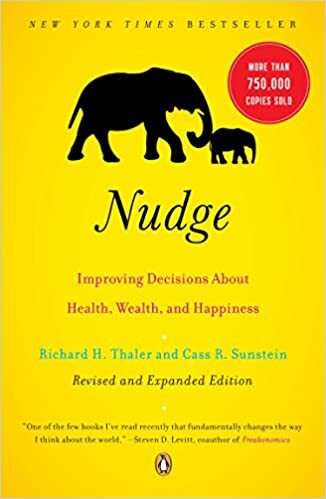 We built systems and made decisions over time that created and ultimately, albeit quietly, tolerated such high concentrations of poverty. Real change doesn’t happen based on either-or propositions. Suzanne Donovan is executive director of Step Up Savannah. Contact her at sdonovan@stepupsavannah.org or 912-232-6747. Ever since I read the news article, “Leaders seeking ways to save Savannah’s black young males” (12/27/14, Savannah Morning News, by Jan Skutch) I’ve been pondering some troubling questions about violence in our communities. What can I do to reduce the numbers of black male homicides, and the high rates of black male incarceration? And do these killings signal much deeper problems about a lack of empathy among the shooters and their victims; do they actually value life less? As a Rochester native, I am all too familiar with homicide headlines and newscasts regularly featuring black men and boys killed on a daily basis. Rochester had 36 homicides in 2014 — that’s three per month on average. 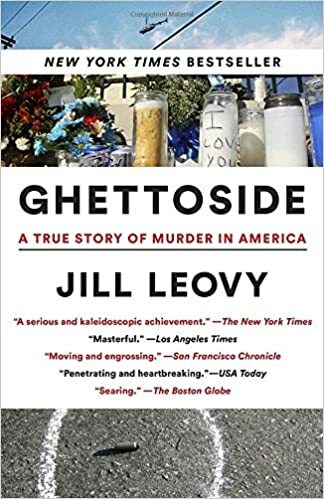 Nearly all of the homicides occurred in predominantly black neighborhoods. As a new resident of Savannah, I’m seeing the same stories–and media treatment– describing the violence and these are mirrored in numerous other cities throughout the country. Savannah is not alone in facing what feels like out-of-control violence among young black men. Fortunately, Rochester and Savannah have some programs (preventive and rehabilitative) that seek to address some of the unique challenges faced by black boys and men. Here, we have the Chatham Apprentice Program, Young Men of Honor and Savannah Impact Program. Rochester has programs such as the Judicial Process Commission, the Safer Monroe Area Reentry Team and Vertus Charter School. These programs address post incarceration, limited and/or inadequate education, unemployment and behavioral change. disconnect between our efforts and effective solutions– or we’re not getting to enough young men in the most meaningful ways. Of course, we must remember statistics contain biases but still the numbers can be discouraging, to say the least. I am glad to know that communities are supporting programs and efforts to address the issue. 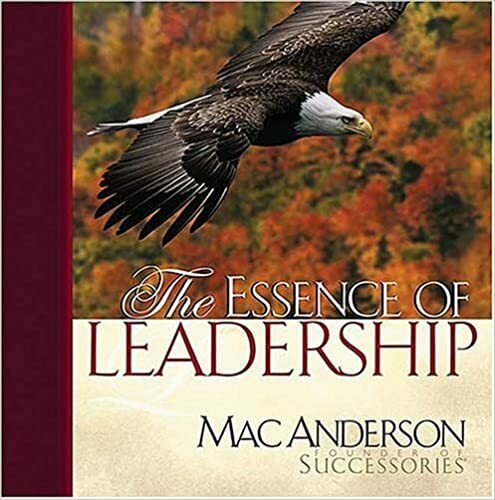 I am anxious to help but still feel lost as to how I can be effective. In Rochester, I volunteered at a family shelter, helped host the Black History Month Celebration at the local museum, visited a youth shelter and cooked Christmas dinner at women’s shelter. I am always humbled to volunteer my time but I wonder if that really has an impact. I feel as if I am not doing enough. Perhaps it’s a question of quality vs. quantity. Is it more important to reach many or to have a deeper impact on fewer people? I am eager to find a niche to help address violent crime in the black community. In January of 2014, Octavian left the Correctional Institute in Americus, having just served a 10-month sentence for aggravated assault. At 27 years old, his life lay ahead of him, yet he had no idea what to do with it. “After my release I could not find a job anywhere and thought that I had ruined my chance of having a successful future or being able to take care of myself,” Octavian said, who moved back to his hometown of Savannah after his release. Each month nearly 1,300 men and women just like Octavian return to their communities across Georgia to face the daunting task of reconstructing their lives. One of the first orders of business is to find a job. However many returning citizens are unable to get past the application stage of the job search because of their criminal background. Nearly all applications for all levels of work have a box that requires an applicant to note any criminal history. When an applicant checks that box, it acts as a “scarlet letter,” affecting the employer’s perception of the applicant. The employer’s view of the applicant is tainted before ever examining their qualifications. So why is this a problem? Georgia is one of the hardest states to get a job when the box is checked. Even individuals re-entering with high-level hard skills are considered unemployable, and all too often, the conviction is irrelevant to the demands of the job. Those returning citizens lucky enough to find a job typically have to settle for the lowest-wage positions regardless of their skills, which leaves them stuck in a cycle of poverty. Evidence has shown that stable employment is the best way to prevent recidivism. With nearly 3.8 million, or one in three Georgians, with some kind of criminal background the state needs to step up and assist returning citizens in getting their fair shot. Governor Nathan Deal agrees. Through executive order on February 23, 2015, Georgia joined thirteen states to enact the fair hiring policy commonly called “Ban the Box.” And Georgia is the first Southern state to sign. The new policy means returning citizens will be considered first on merit and qualifications on state employment applications. Rather than disclose their criminal history on the application, the candidate is able disclose their criminal history in a face-to-face interview. This should allow candidates to provide a better understanding of their history and how it impacts their ability to perform the work. In addition, only a relevant conviction may be used as the basis for disqualification. Step Up Savannah applauds this move because a significant percentage of our Chatham Apprentice Program (CAP) graduates have some form of criminal background. We help them develop the job-readiness skills necessary for employment. We partner with Georgia Legal Services to assist our participants learn how to better articulate their criminal history during interviews. Still, the pool of employers who will hire individuals with a criminal background remains limited. The Governor’s order to “Ban the Box” on state applications should go a long way to reduce a barrier many of our graduates face and potentially open some doors to interview for higher-wage positions. Octavian found employment after completing CAP and continued to take classes at Savannah Tech. His experience—and many others like him—show it’s possible to rebuild after incarceration. Now because of “Ban the Box,” thousands more Georgians with criminal backgrounds have more hope of finding employment; at least they’ll get a foot in the door. Poverty is perceived and understood in many ways in the U.S. and more often than not those views are shaped by personal values, beliefs and of course experiences. 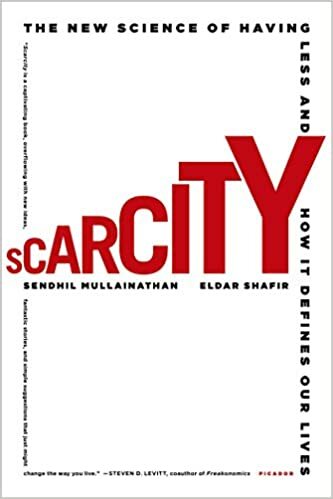 Even so, in general ideas about poverty in our country can be divided into two broad categories: as an individual problem or the result of structural and institutional barriers. To those who see poverty as an individual problem, poverty is blamed on the behavior, attitudes, and values of individuals. People that blame the individual for living in poverty tend to not recognize or acknowledge external factors and some go further, believing that those living in poverty don’t share in the cultural ‘norms’ of society. Historically, many national policies have been shaped by the idea that poverty is the result of individual circumstances and look at ways that society can strengthen the human capital of poor people, such as mentoring programs. The idea is that by addressing individual needs or even deficiencies we have a chance of bringing them out of poverty. It is true that an individual who lacks motivation and drive to seek better opportunities for themselves will always fall short. Another broad perspective is based on the idea that institutional barriers and systems perpetuate poverty. The most common cited are racism, economic inequality and patriarchal society. 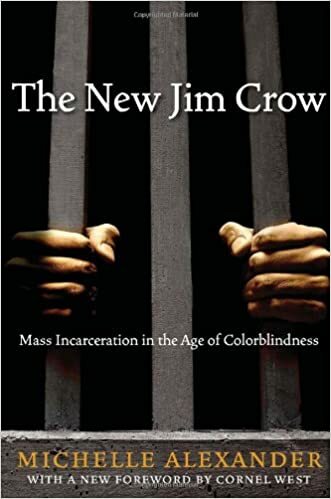 Massey and Denton argued in American Apartheid: Segregation and the Making of the Under-class that racism is a critical foundational cause of severe poverty, especially in the black community. Patriarchal society has been the foundation of our nation and may help to explain the disproportionately high rate of poverty among women. Women across racial lines experience a higher rate of poverty than men and many families headed by single mothers are living under the poverty line. 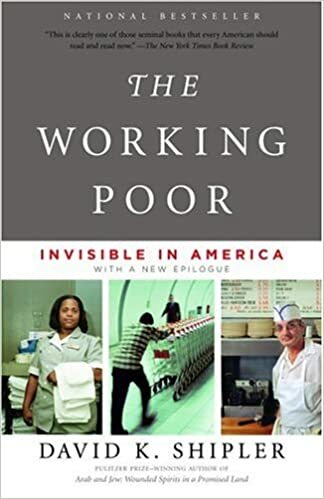 Rising economic inequality has “produced a geographic concentration of affluence and poverty” as Philip Young Hong, professor of social work at Loyola University of Chicago, wrote about in his paper Glocalizing Structural Poverty: Reclaiming Hope for Children and Families. This is one explanation for the highly concentrated poverty rates in Savannah. 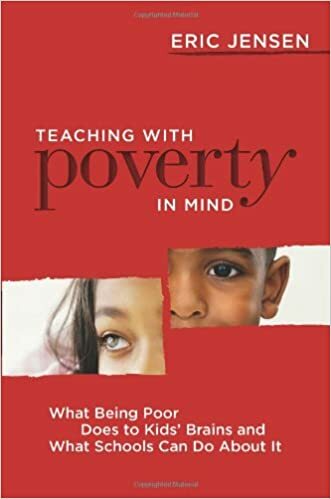 This institutional perspective views poverty as the result of policy and business or market decisions and choices about how to allocate goods and resources. These two schools of thought seem to exist mutually exclusively. However, Step Up seeks to combine these approaches when addressing poverty. Poverty is not simply the fault of the individual or the structure. Poor people do not exist outside what is ‘normal’ behavior as we saw during our nation’s economic recession. Many hard-working people’s lives were changed dramatically. Nonetheless, each person does play a significant role in helping themselves and working towards a life of self-sufficiency. Even when individuals are helping themselves out of poverty the structural causes of poverty still need to be addressed. 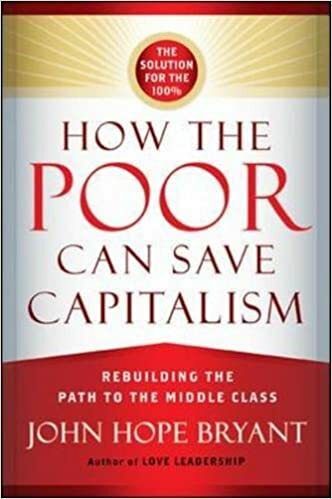 Identifying institutions that sustain poverty while simultaneously motivating poverty-stricken individuals is the most holistic way to address this issue buy it’s also more complex and requires a greater commitment of time.